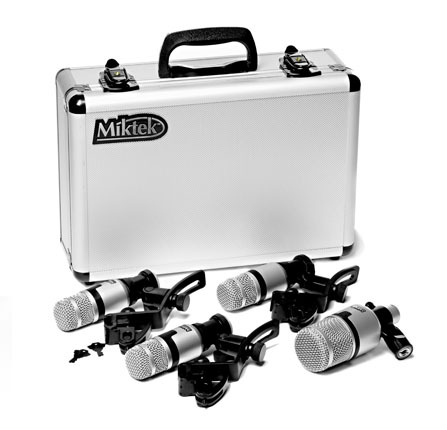 When the sound of your drum kit is so important, then the performance of your microphone set is equally important. 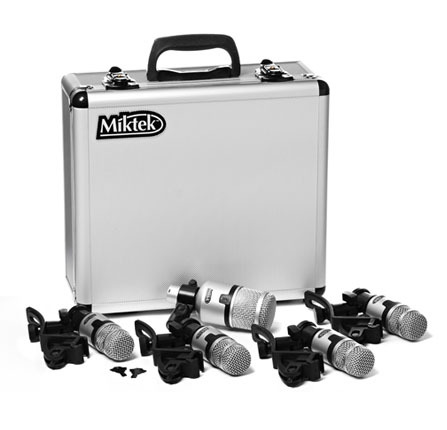 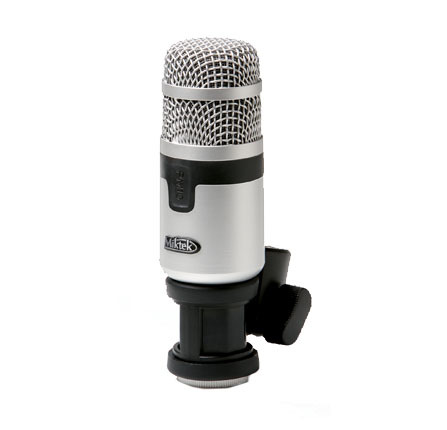 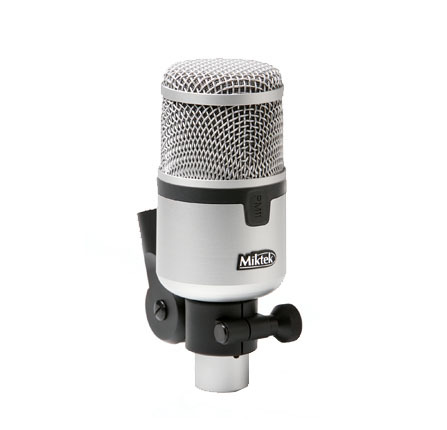 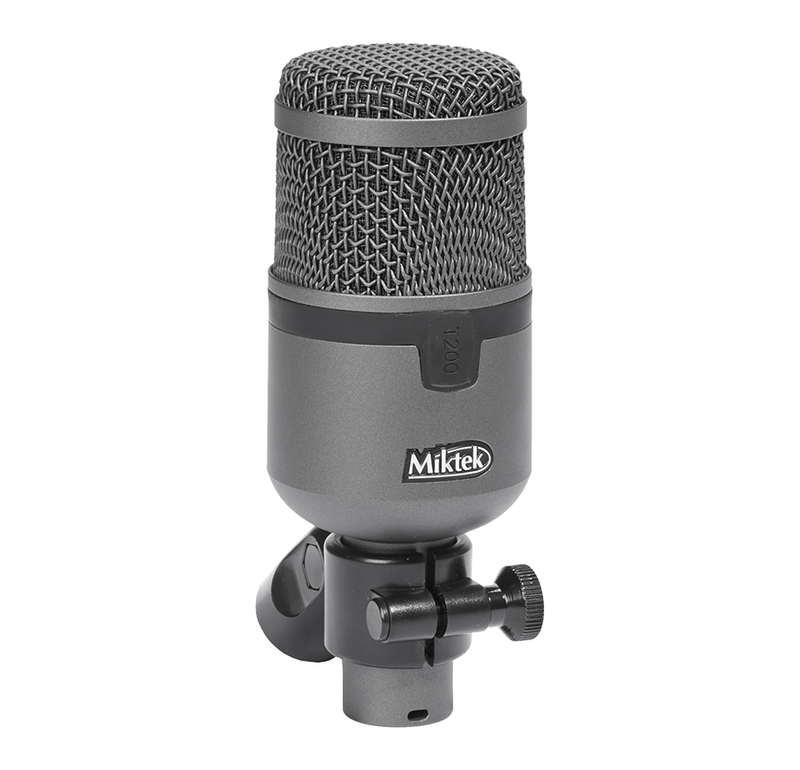 The Miktek PM series dynamic drum mics are the solution. 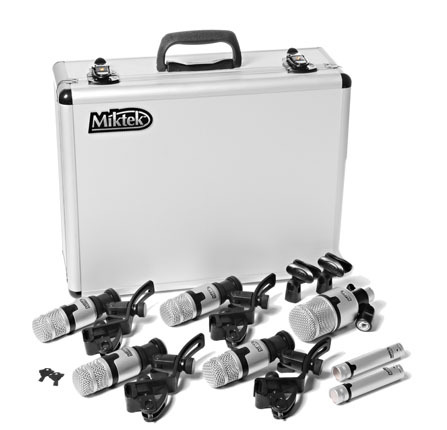 Making their way to the most professional stages and venues by offering superior sound and performance under the most demanding conditions. 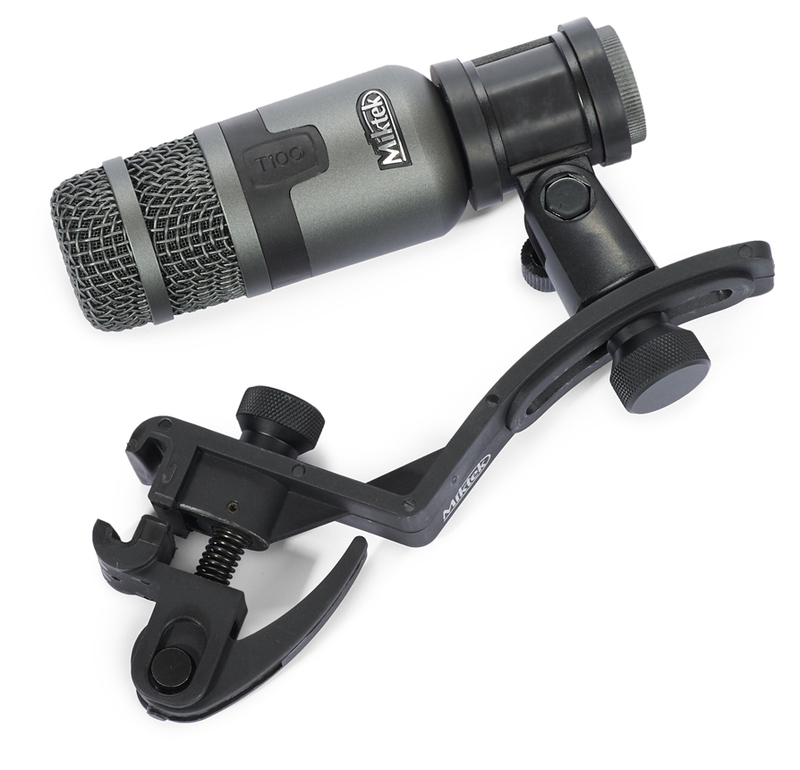 The PM series’ dynamic drum mics boutique sound quality faithfully reproduce and enhance the sound of your kit.